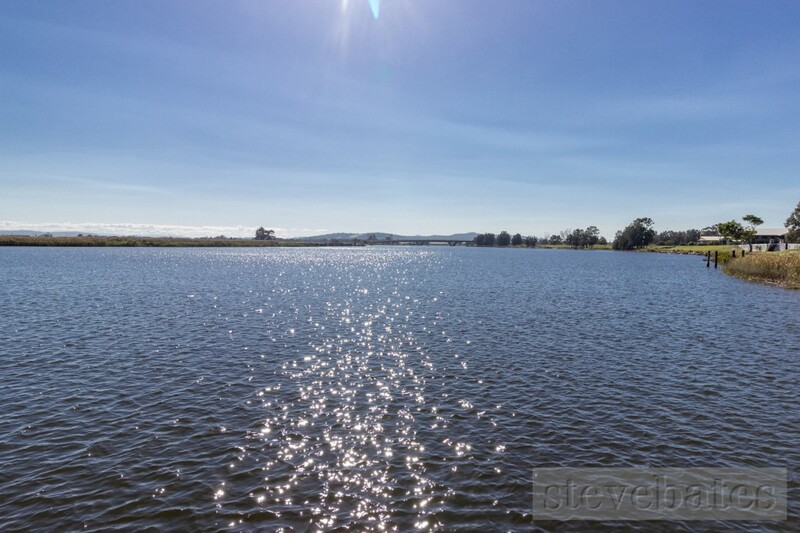 Raymond Terrace is located at the junction of the Williams and Hunter rivers just 20 minutes north of Newcastle. A typical country town, the commercial centre boasts excellent shopping facilities that also serve the wider rural community. The township also provides easy access to both Port Stephens and Newcastle beaches with the Hunter Valley vineyards just a 40 minute drive away. Locals enjoy excellent sporting facilities with a Golf Club and Bowling Club well patronised. The Twin Rivers also provide for excellent skiing, fishing and boating for the water enthusiast. Those looking for comfortable country living with city convenience will find it here in our community.